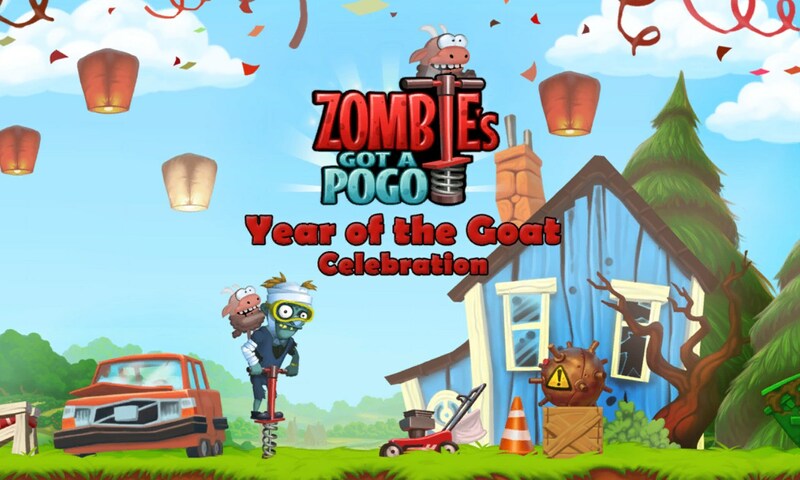 Zombie's Got a Pogo – Games for Windows Phone 2018 – Free download. 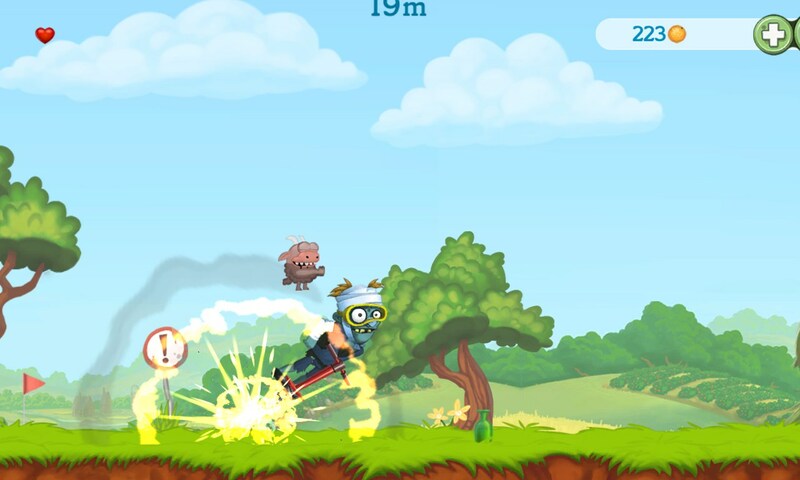 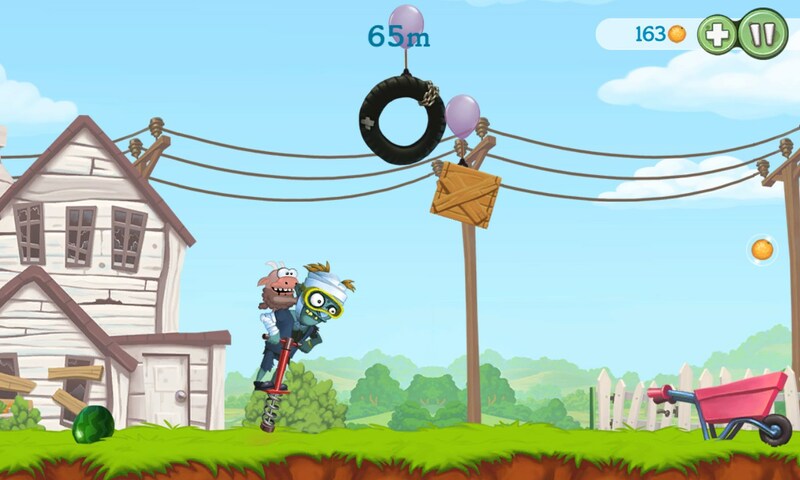 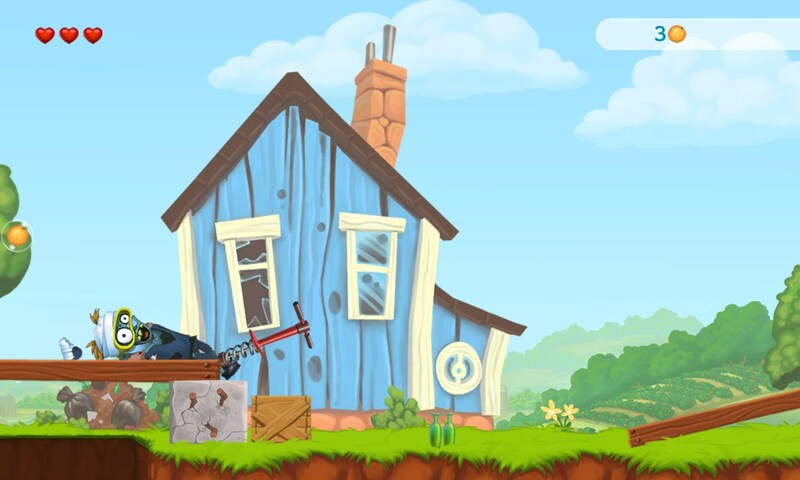 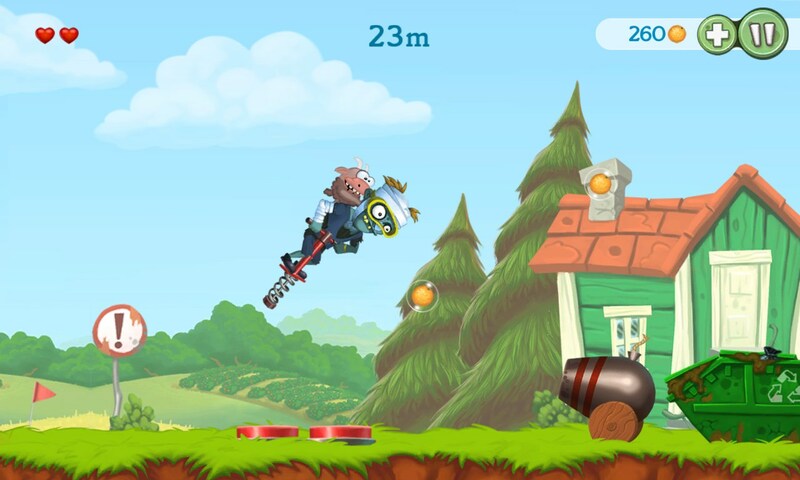 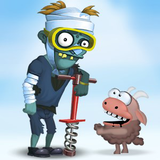 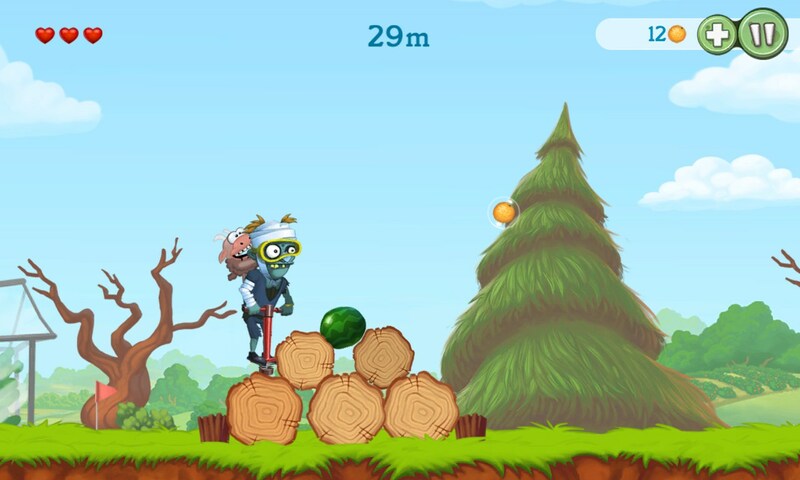 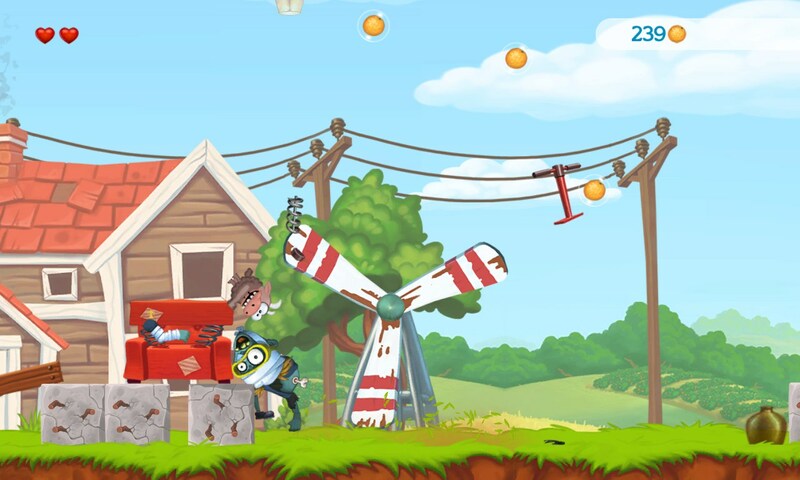 Zombie's Got a Pogo – Entertaining arcade about bouncy zombie. 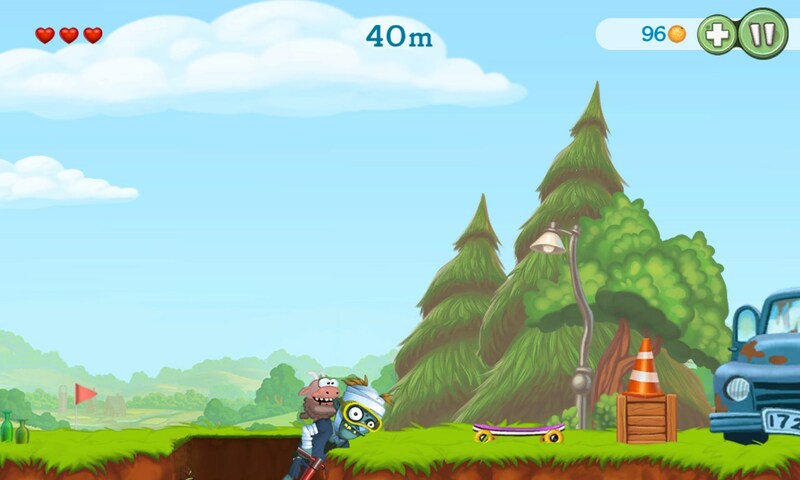 Zombie's Got a Pogo is a funny arcade game for Windows Phone created by Playflame, in which you have to entertain a zombie. 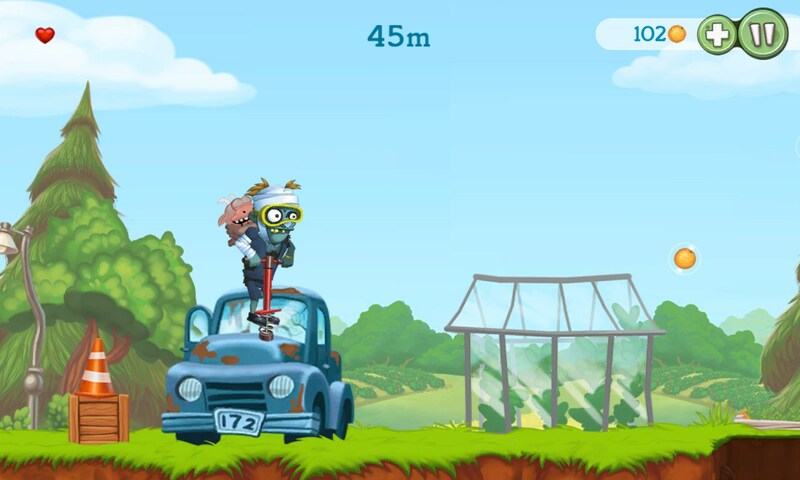 The main character has managed to get a pogo stick and now doesn't want to move on feet. 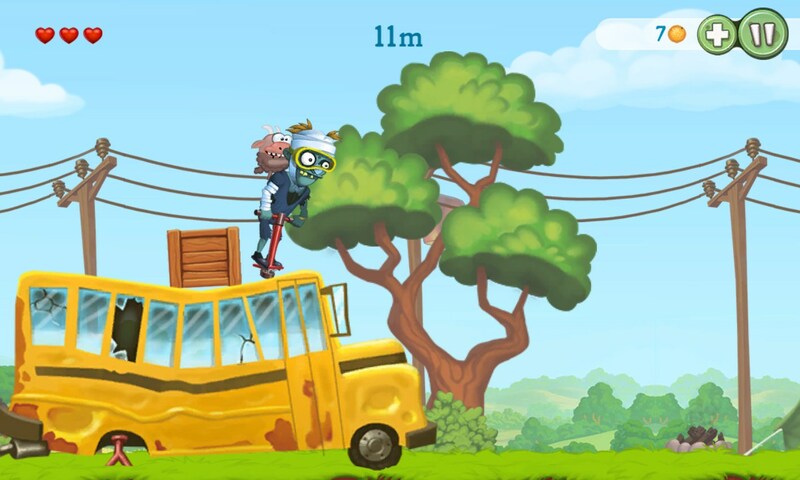 The dead man is ready to jump around the clock and overcome huge distances. 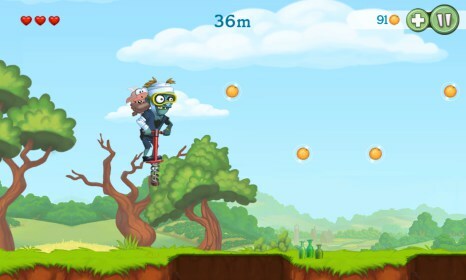 The main thing is not to jump onto something solid since then his body may fall apart.